CobbleStone launches online bid questionnaires to completely digitize the source-to-contract process with advanced eSourcing software. 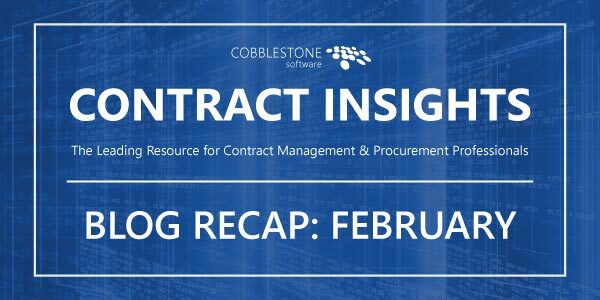 It’s procurement month, and Contract Insight™ Enterprise users should learn to take advantage of CobbleStone’s digital questionnaire tool for contract, eProcurement, eSourcing, and request purposes. CobbleStone's questionnaire tool helps simplify the process of gathering and reporting on counterparty information. It's available through the Vendor Gateway module, and can simplify processing for bids, RFXs, requests, and more. 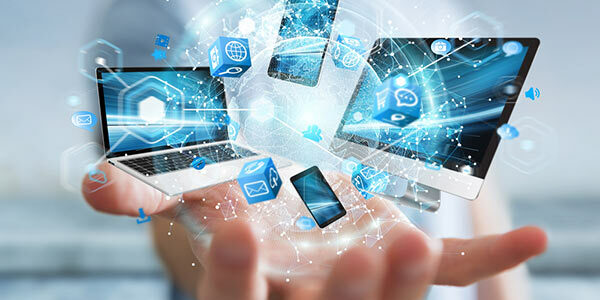 CobbleStone’s questionnaire tool functions similar to popular survey platforms but has the advantage of being fully integrated with Contract Insight, providing real-time updates in your system. Each vendor’s questionnaire status and results are stored in a central location, along with their record, keeping all responses in the system for easy access and review. Based on your needs, questionnaires can be attached to contract records, vendor records, and eSourcing records, and can also be sent as a request. Questionnaires can be incorporated into system workflows by setting up alert reminders for the appropriate individuals to send a questionnaire. 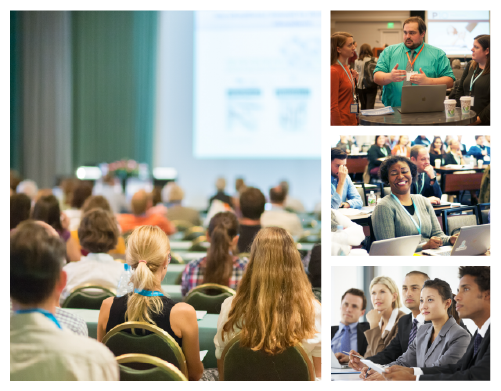 For those looking to take their bid process to the next level, CobbleStone’s questionnaire tool can be used in place of, or in addition to, a bid spreadsheet, making it easy to rule out unqualified applicants from the start. For a proactive approach, try sending out a screener questionnaire before sending out a bid to identify qualified applicants. Questionnaire results can be much easier to collect, sort, review, score, and compare than individual spreadsheets or one-off emails, making it possible to save a considerable amount of time and effort on the bid process. Learn how to create a questionnaire, add sections, attach to records, submit responses, and review results, all in Contract Insight. System administrators have access to creating a questionnaire in the system, and all assigned users can utilize available questionnaires. 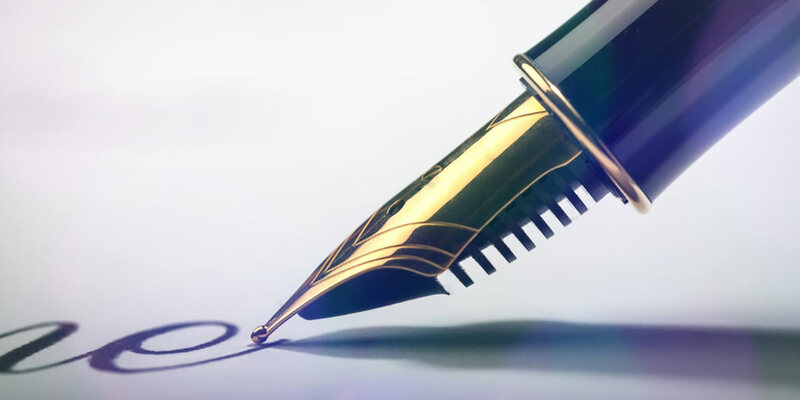 It’s important to control who can make changes to questionnaires so edits aren’t made that could affect bid outcomes or other critical processes. A questionnaire supporting a bid or RFX may be lengthy and can be more clearly outlined by adding sections. When creating a questionnaire, you can choose section names that best represent that section’s subject. For this example, the questionnaire section names (shown below) are listed as “Initial Information”, “Compliance”, “Legal”, and “Term Dates”. When a respondent is filling out a questionnaire, they will be able to complete each section at a time, providing a better experience with clearly defined steps. To easily attach your questionnaire to a record, start by choosing the correct questionnaire, a title, respondent type, due date, and response open date (if necessary), then add it to a contract, vendor, or eSourcing record. Once a questionnaire has been attached to a record and sent out to the desired respondents, the record will show the status of each respondent and their percentage of completion. In the example shown below, all respondents have 0% complete, meaning none of them have started filling out the questionnaire. The Vendor Gateway makes it easy to collect responses right in your Contract Insight system. Respondents are emailed a link to complete the questionnaire and are given explicit instruction on how to properly submit their response. Most individuals are familiar with the survey/questionnaire process and should find CobbleStone's questionnaire process easy. The questions are clearly defined and respondents are given a due date for their questionnaire submission. Questionnaire results can be viewed in Contract Insight and can also be exported to an Excel spreadsheet. You can sort responses based on your needs and choose how you want results displayed prior to exporting a spreadsheet. This can be useful when reviewing results to determine top bid contenders. For a tailored overview of CobbleStone's eSourcing software, schedule a free demo to see the software in action. Discover how CobbleStone can streamline the sourcing process, make eProcurement a breeze, and capture full contract lifecycle management, all in one central software system.